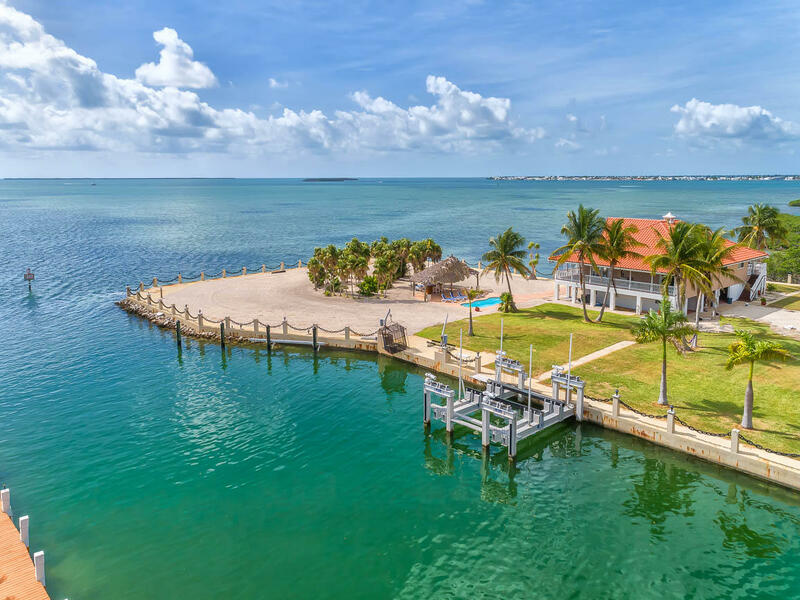 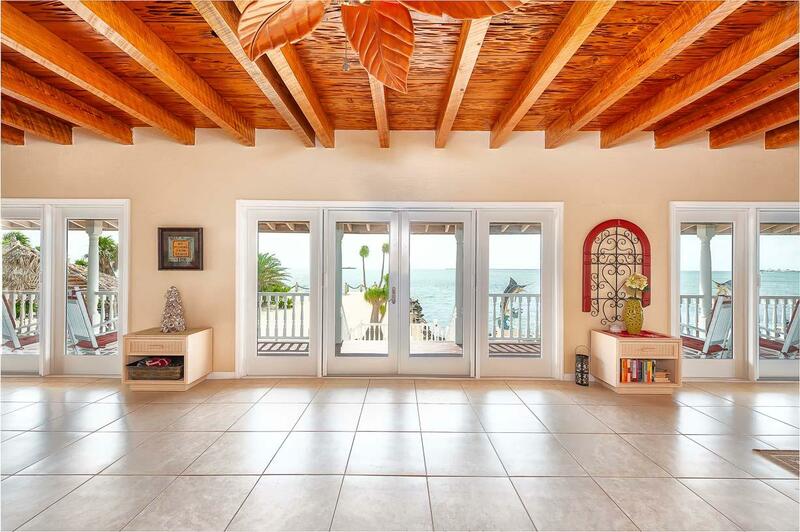 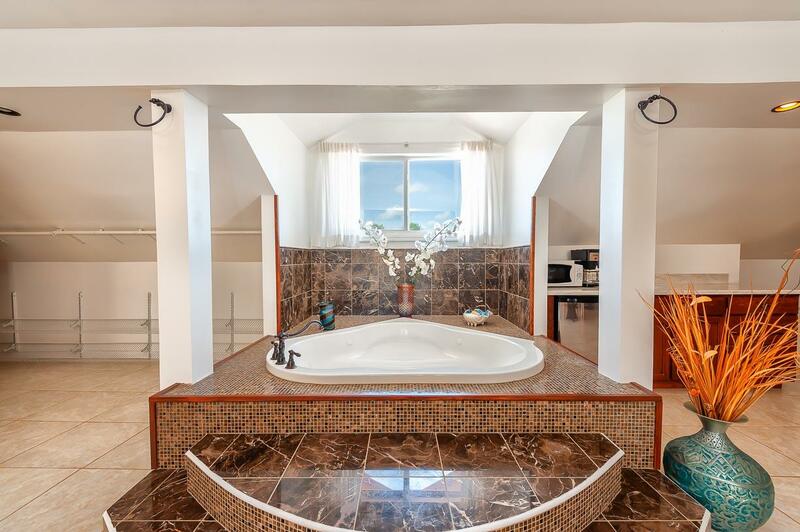 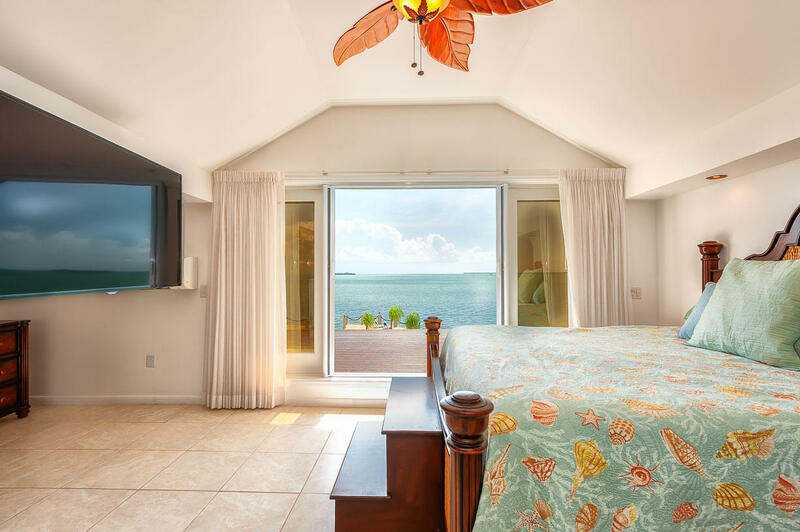 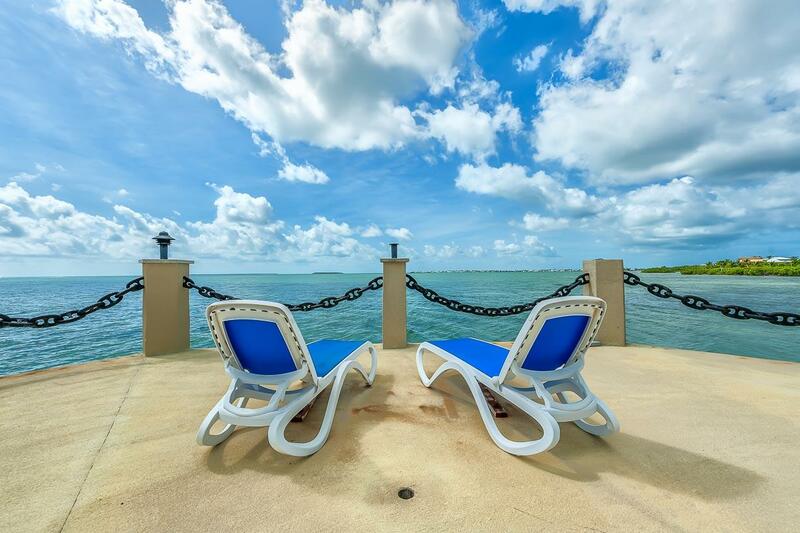 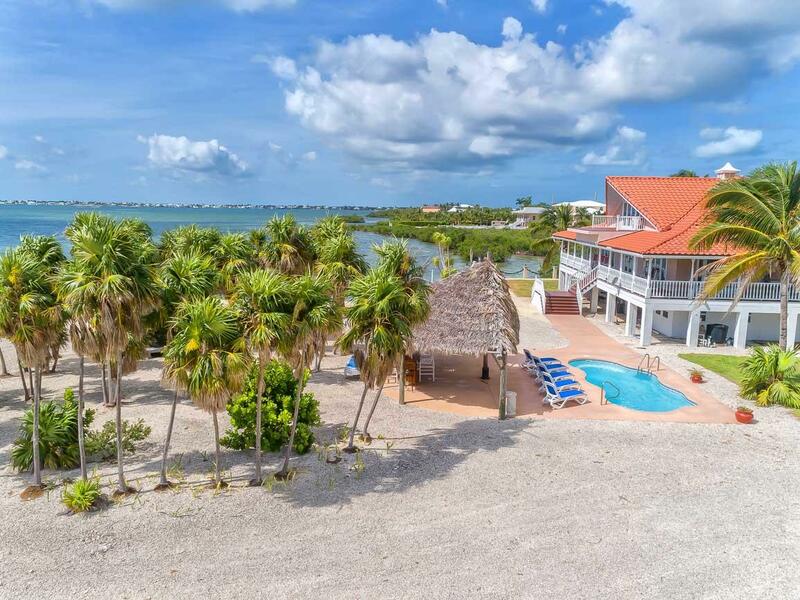 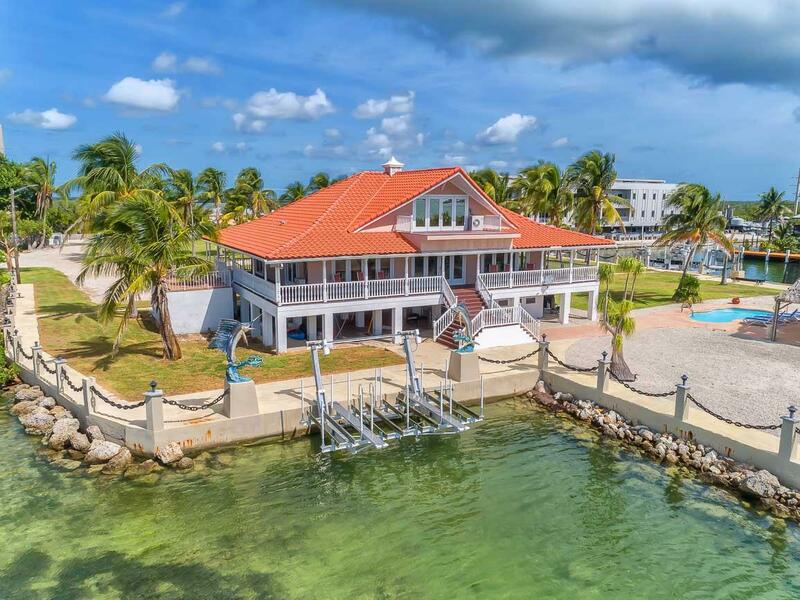 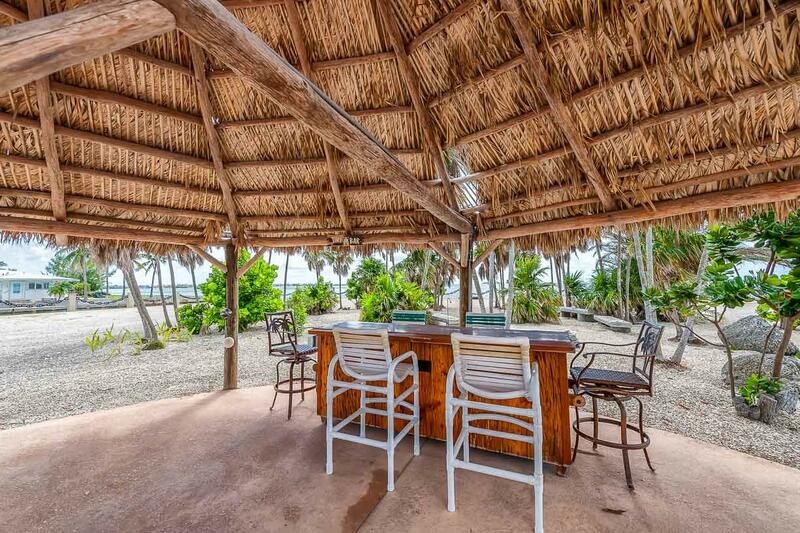 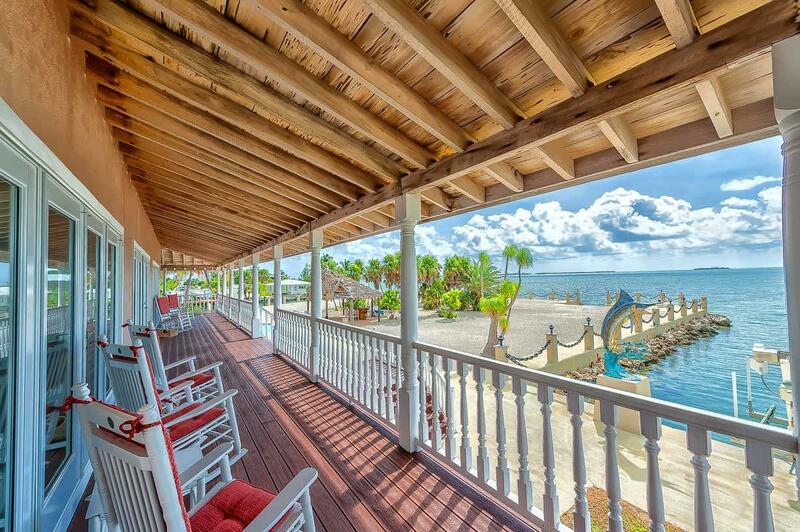 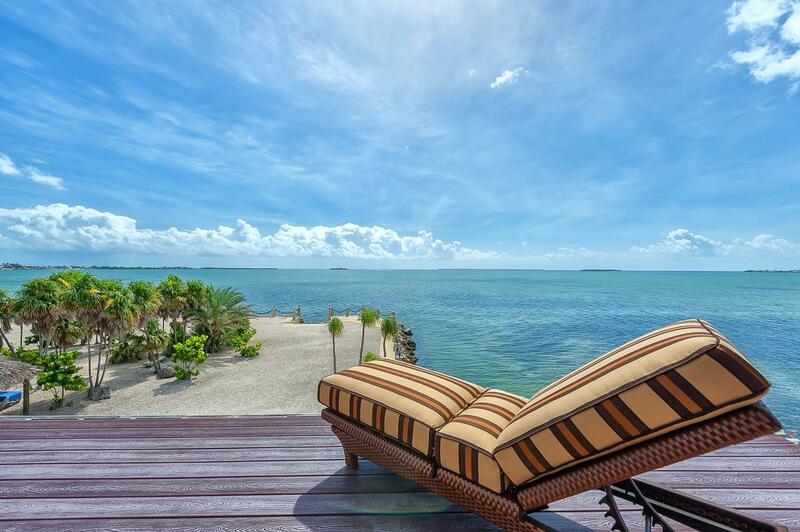 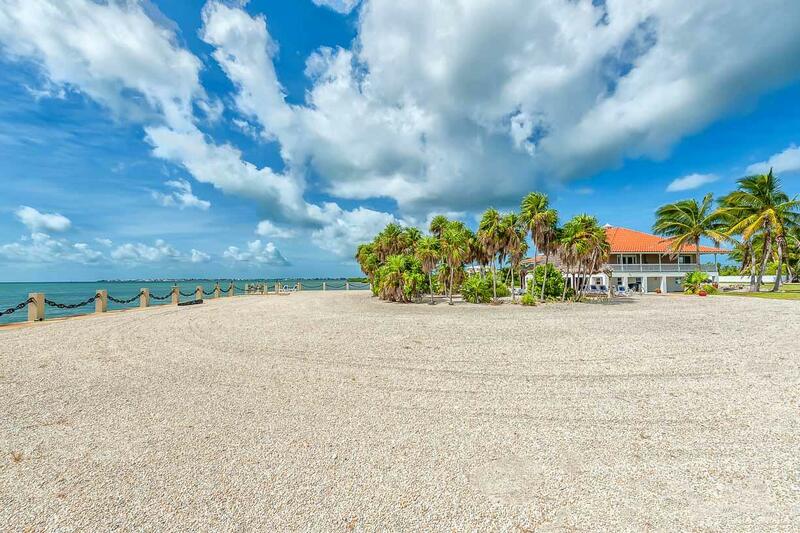 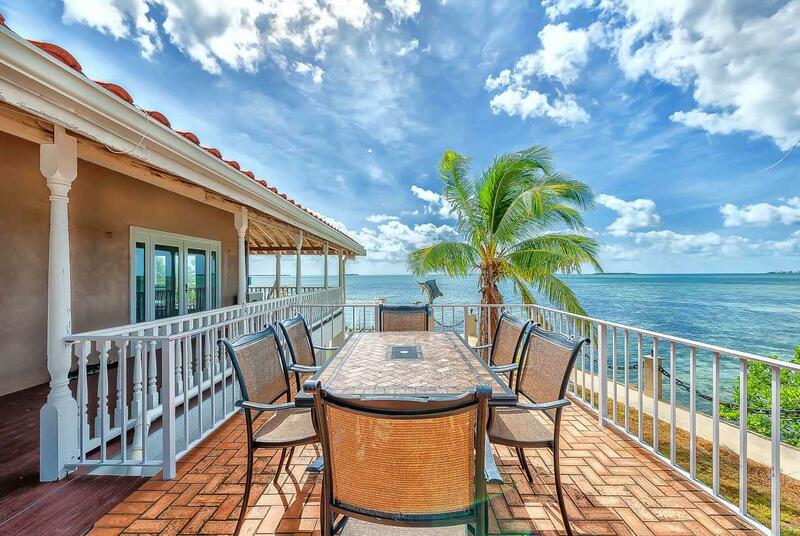 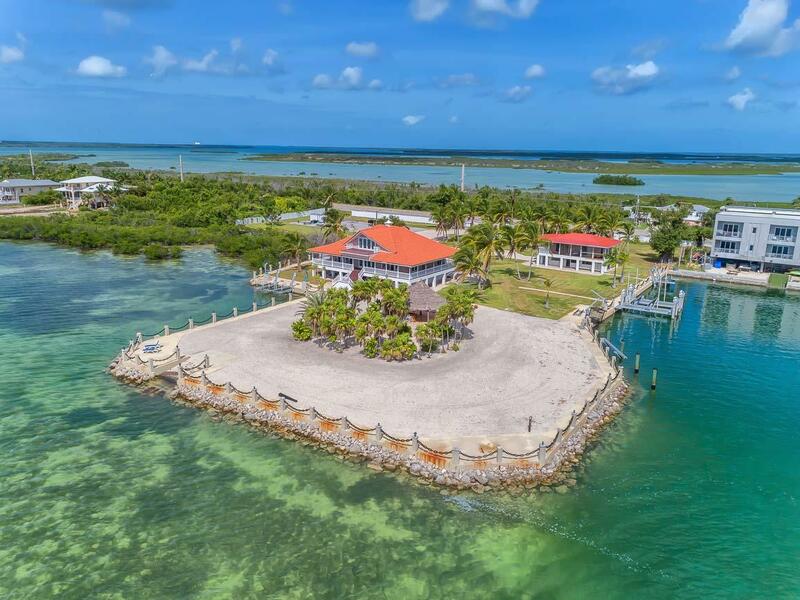 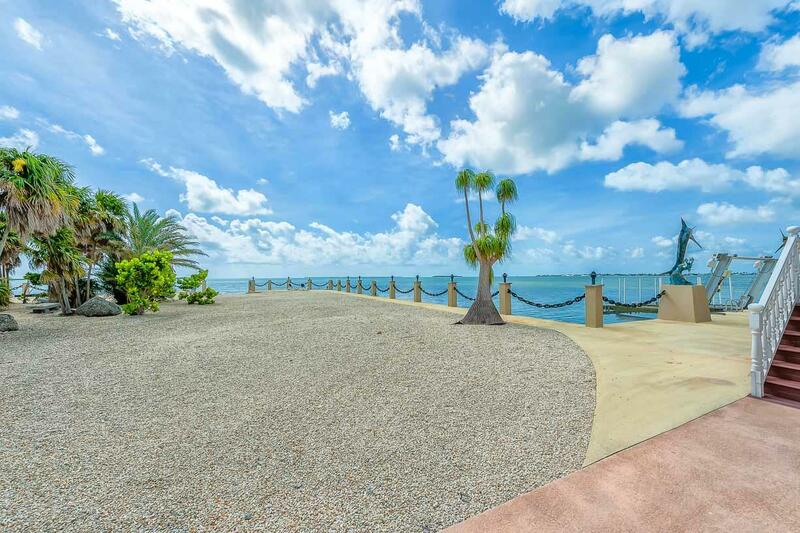 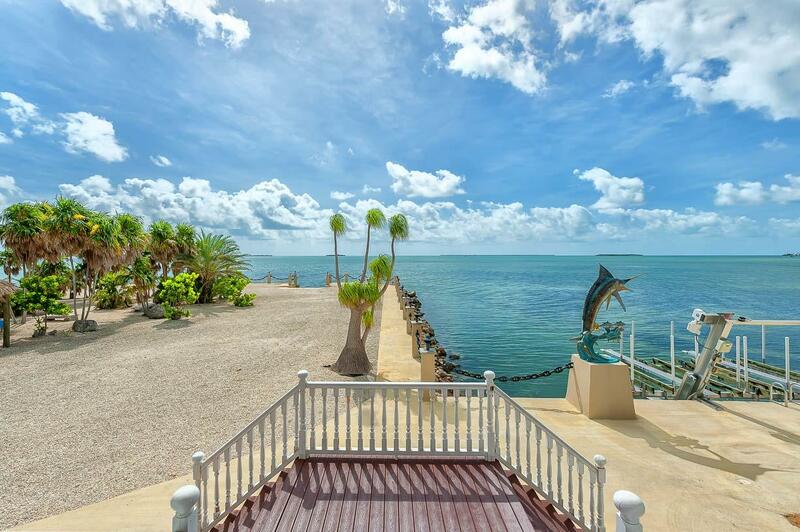 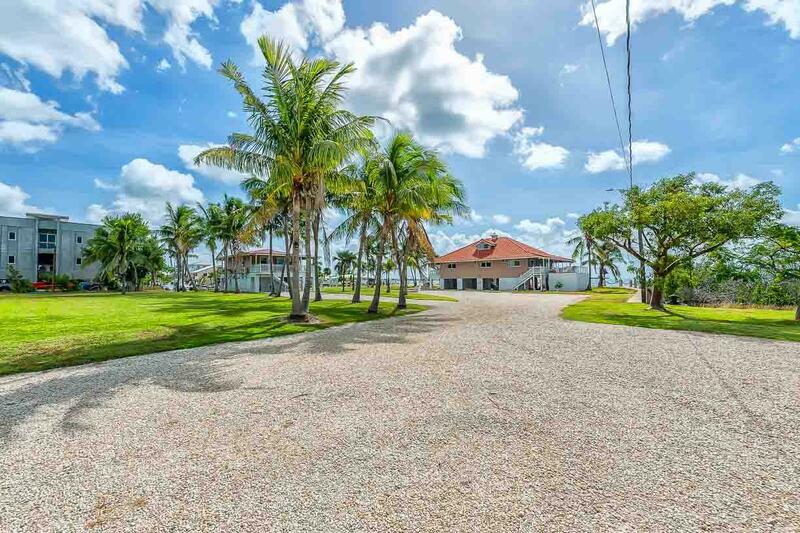 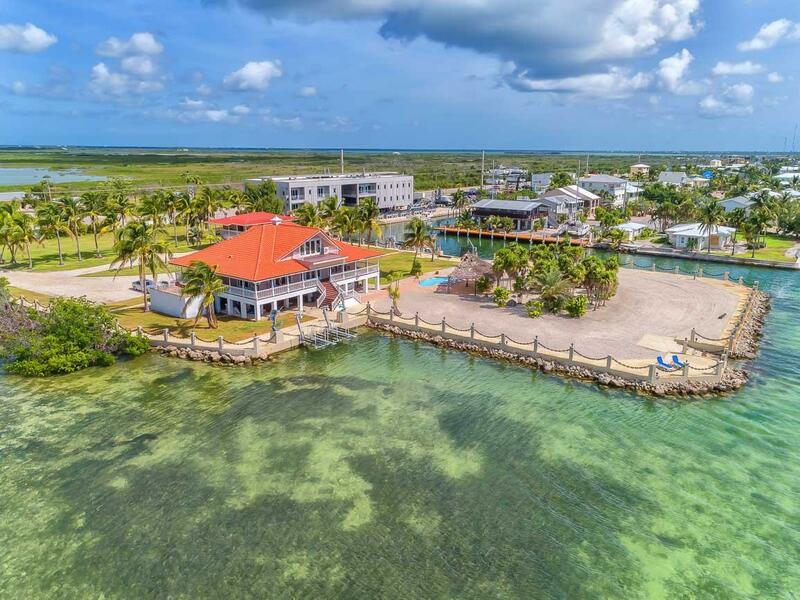 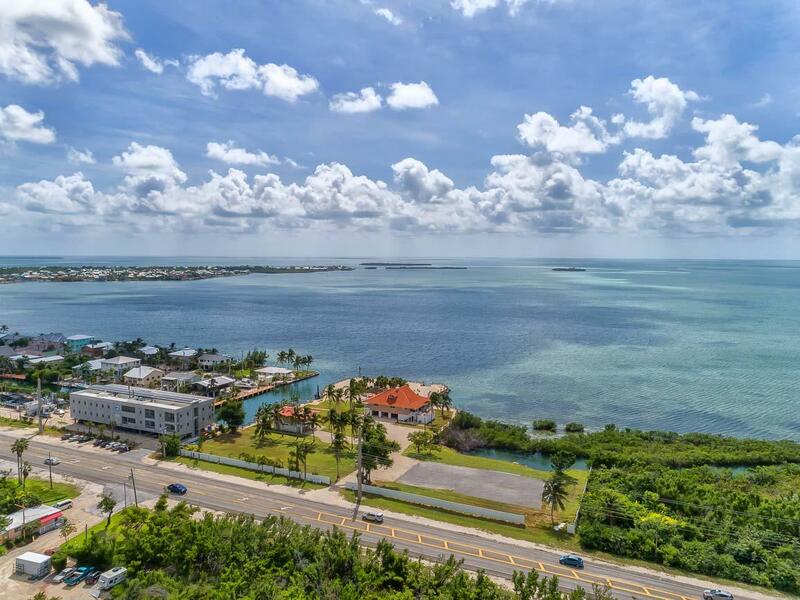 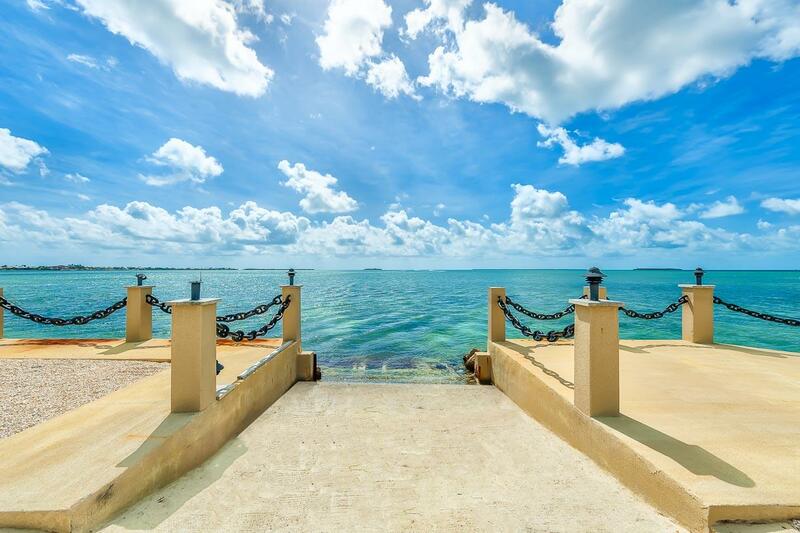 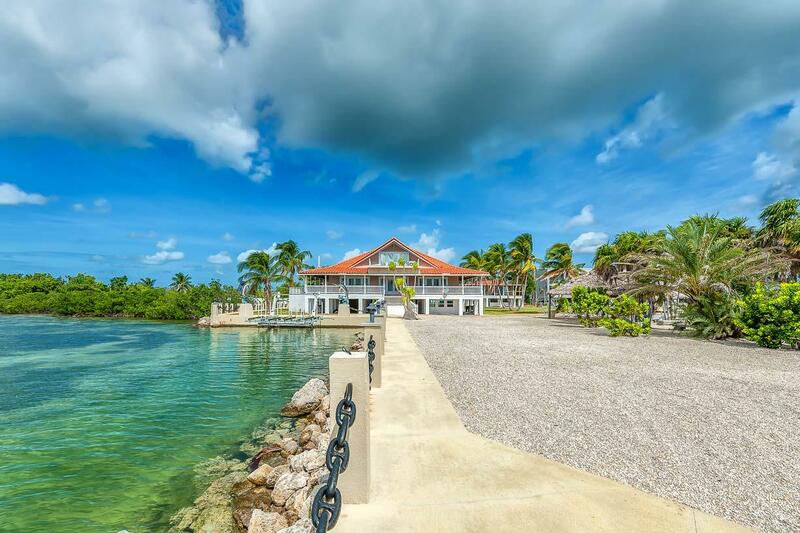 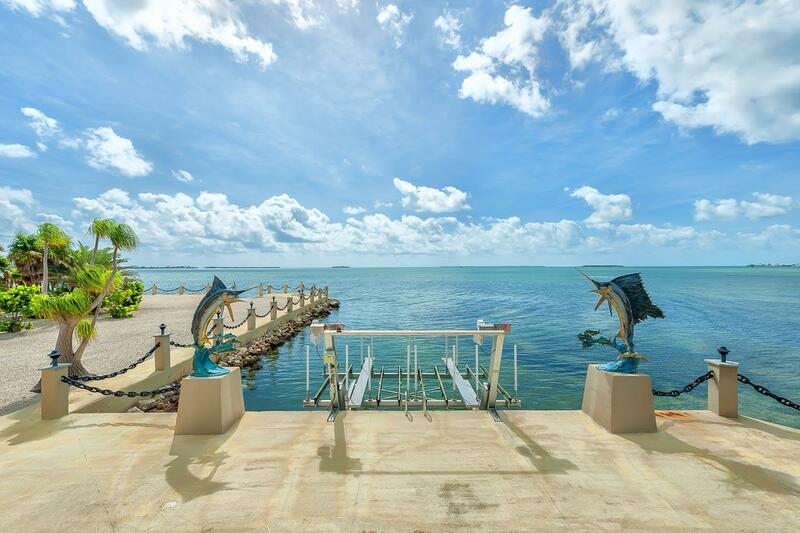 Beautiful Open water and pool views from this Oceanfront Estate in the heart of Summerland Key. 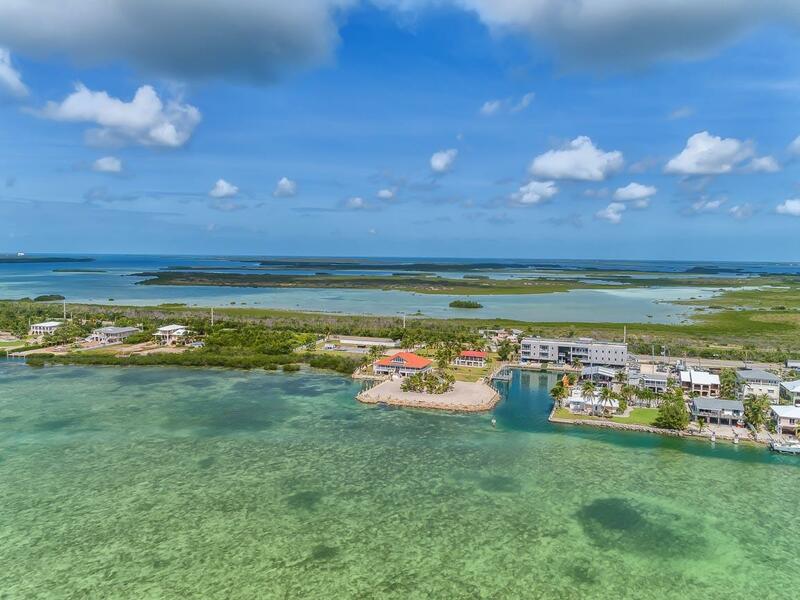 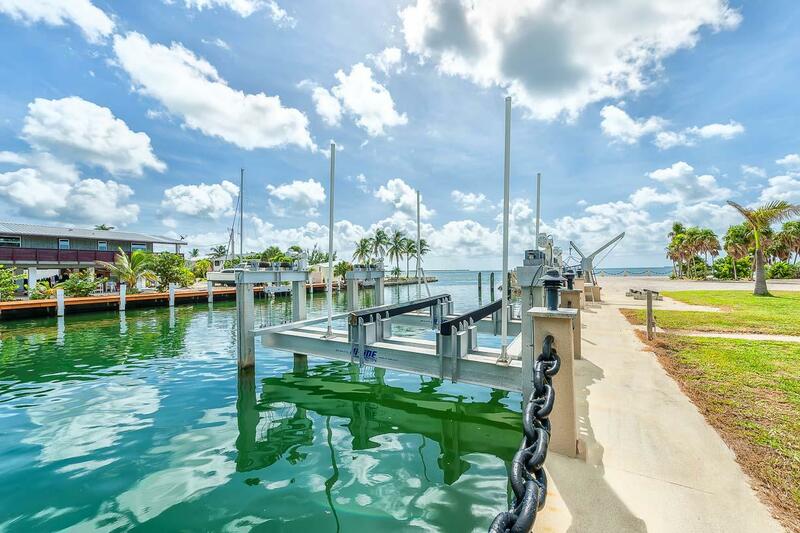 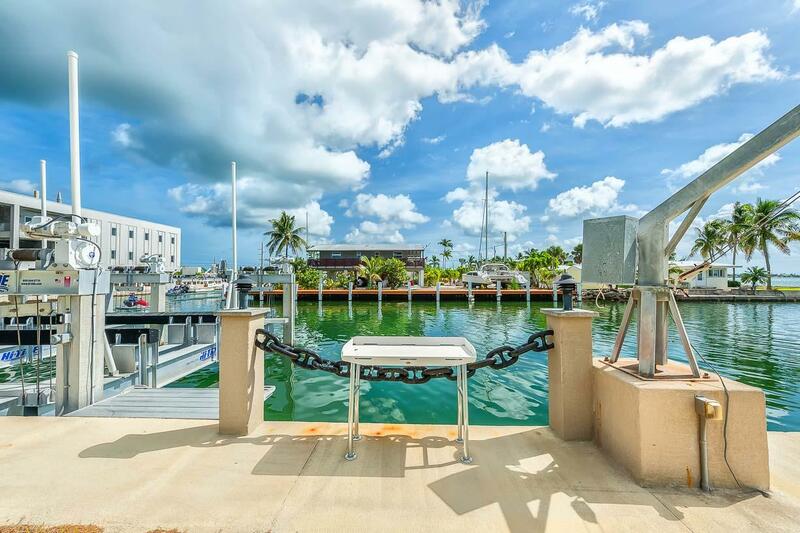 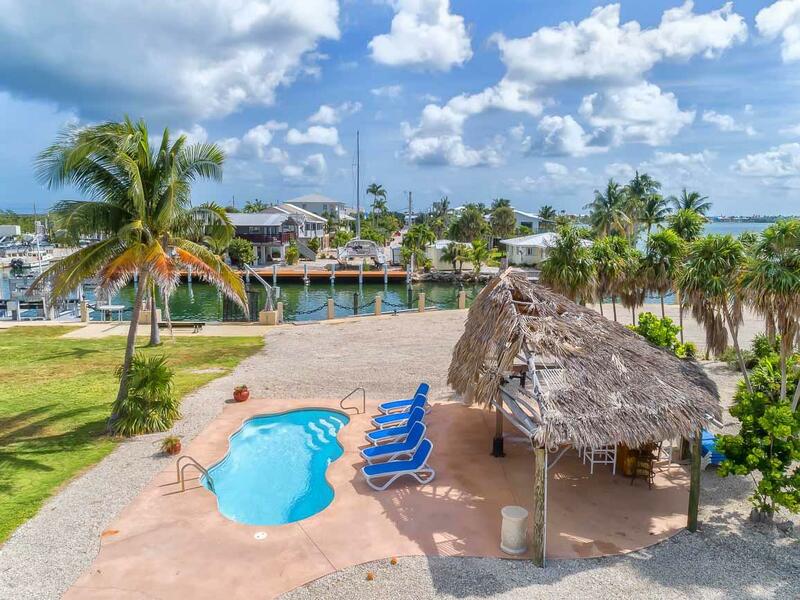 This 4 bedroom 3 bathroom is a a fisherman's paradise with 2 boat lifts (one at 120,000 lbs), davit, boat ramp and plenty of deep draft dockage. 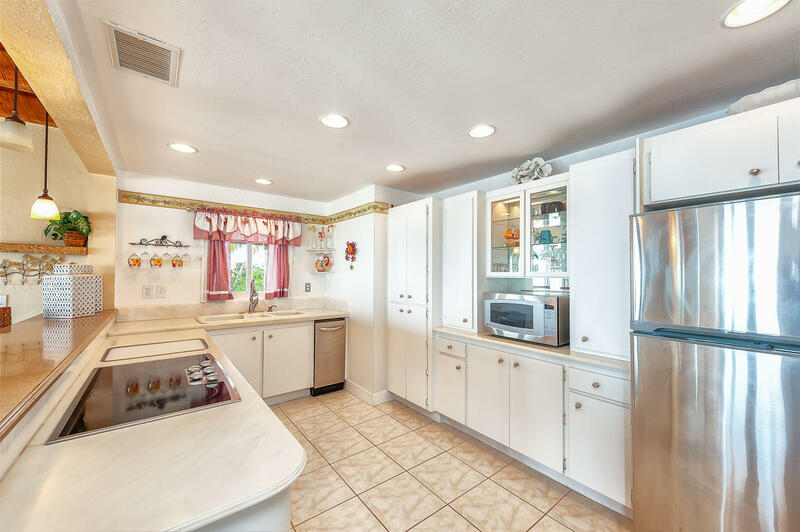 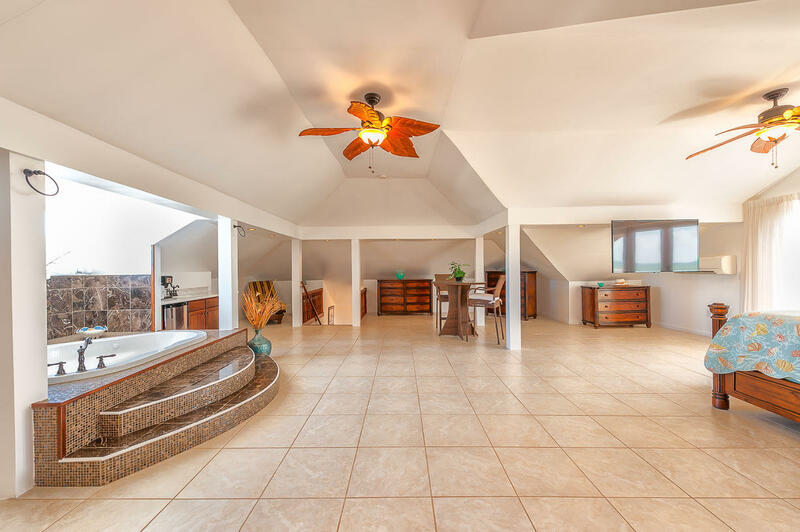 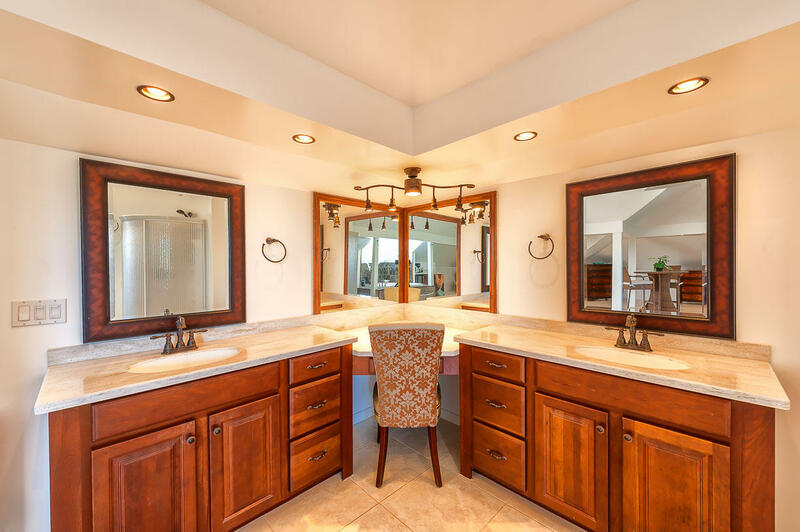 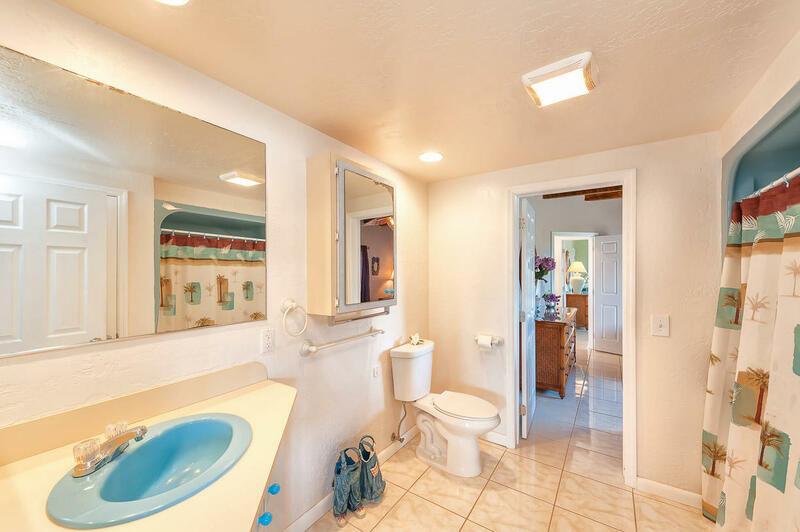 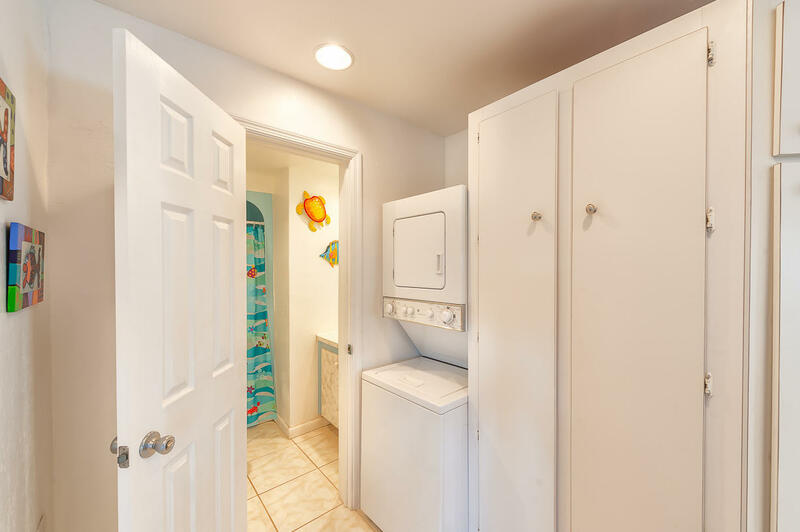 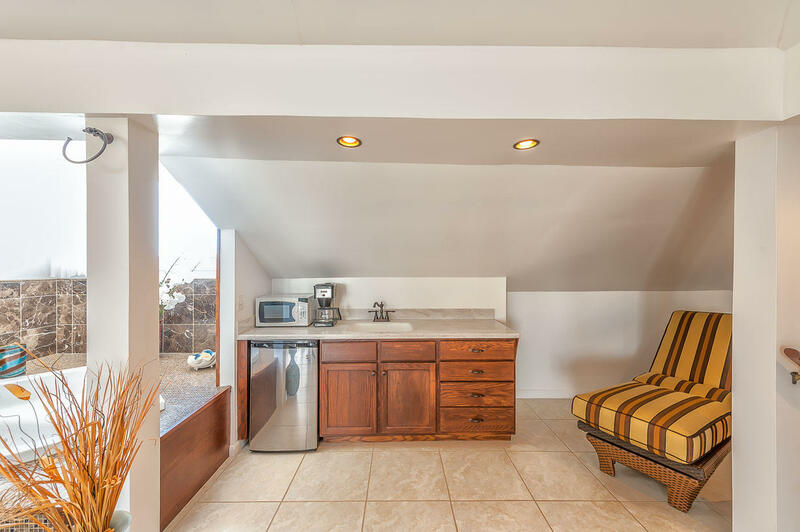 Plenty of room to store all of your toys, plus a garage and 3-car carport. 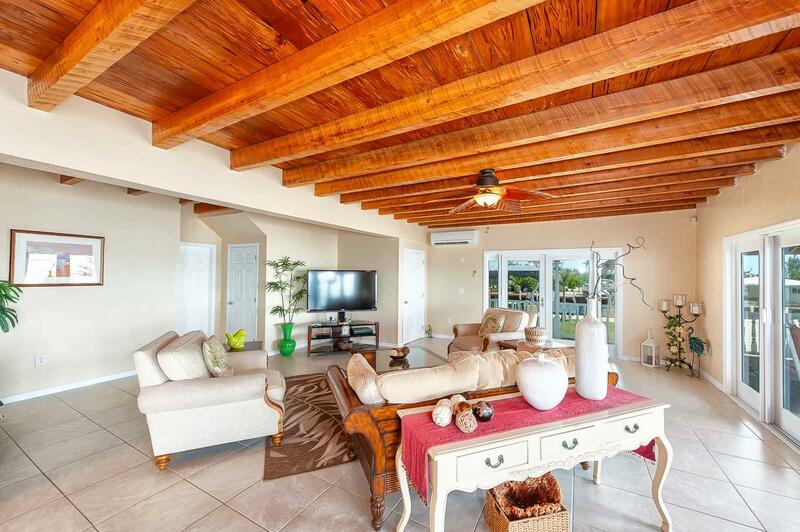 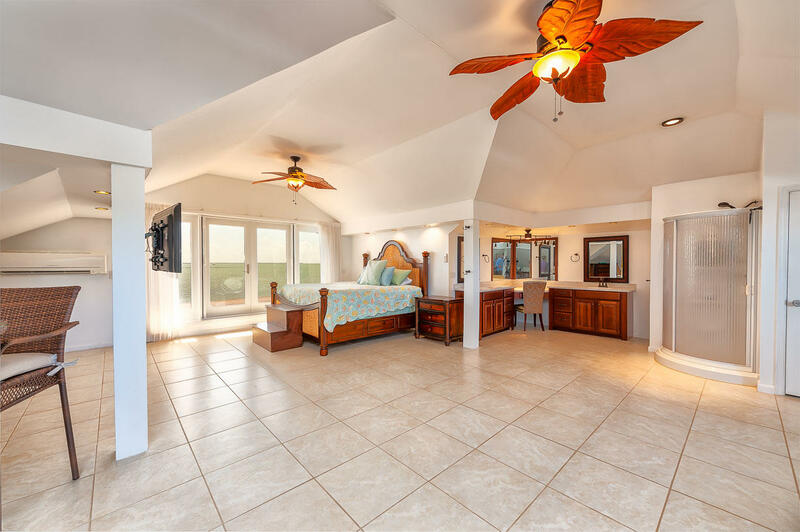 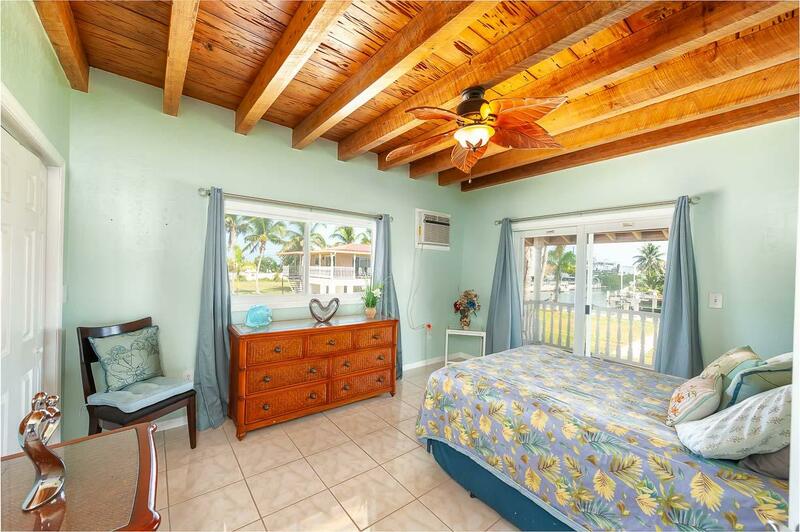 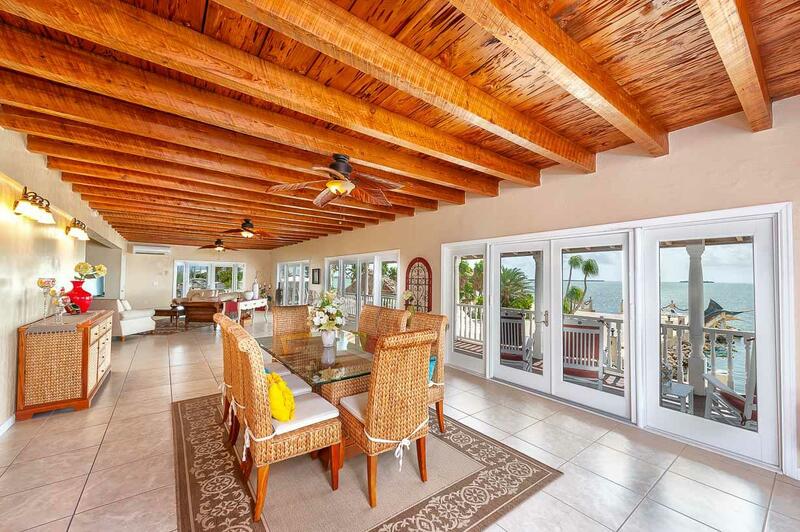 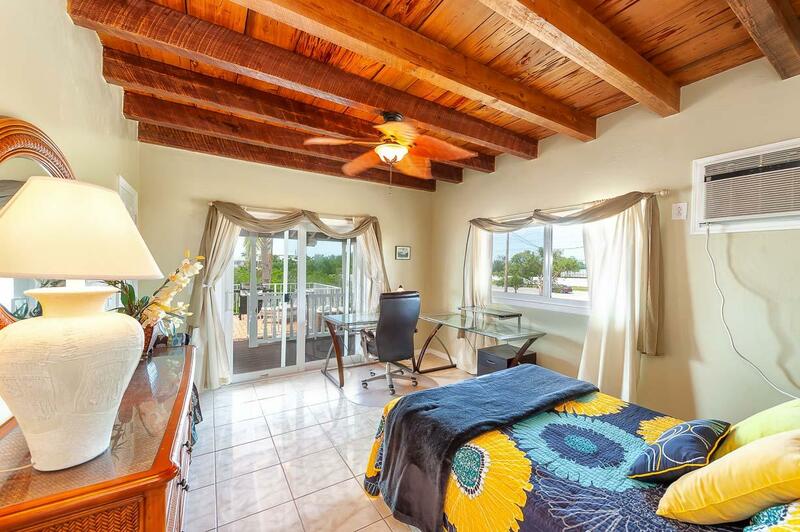 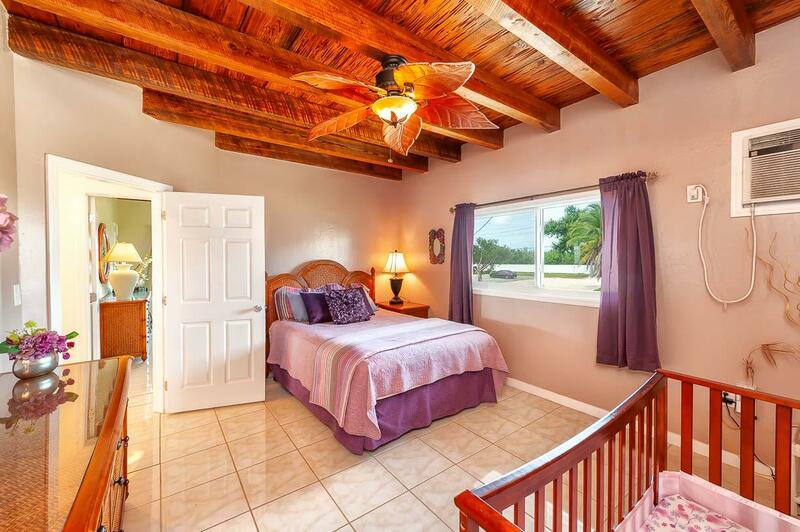 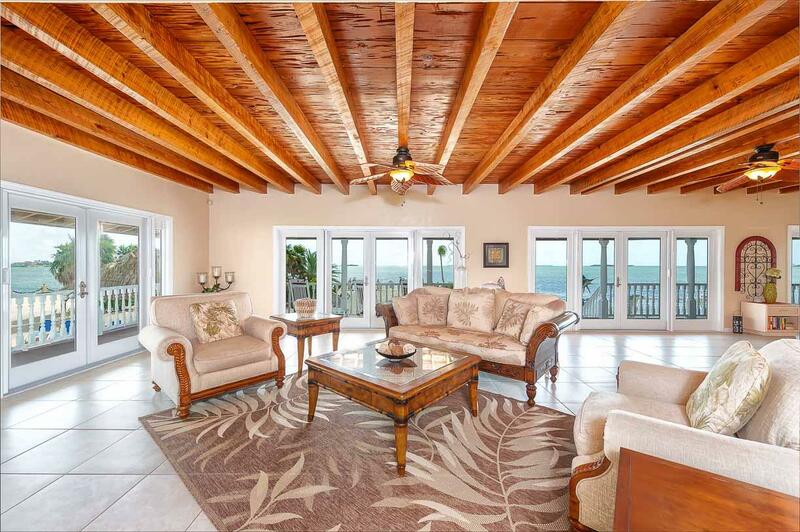 Enjoy impact doors and windows, colossal Great Room for entertaining, pecky cypress ceilings, open kitchen, and a 2nd story Master Suite featuring a private veranda with endless ocean views. 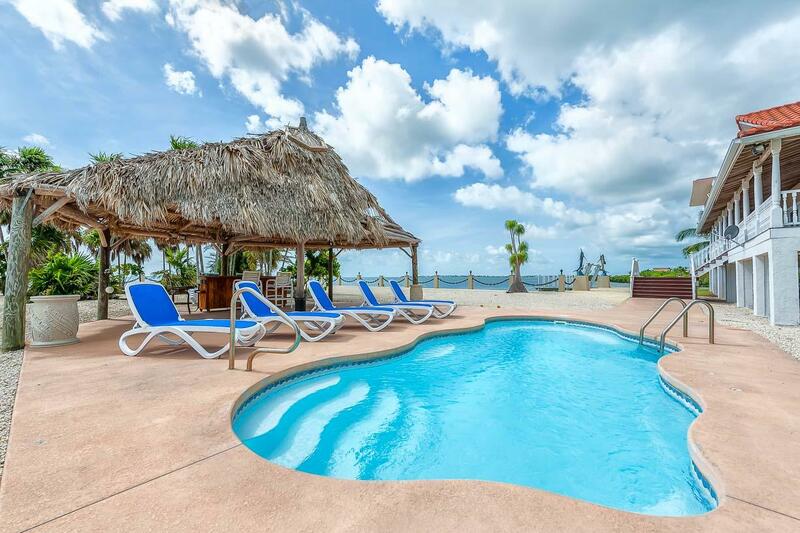 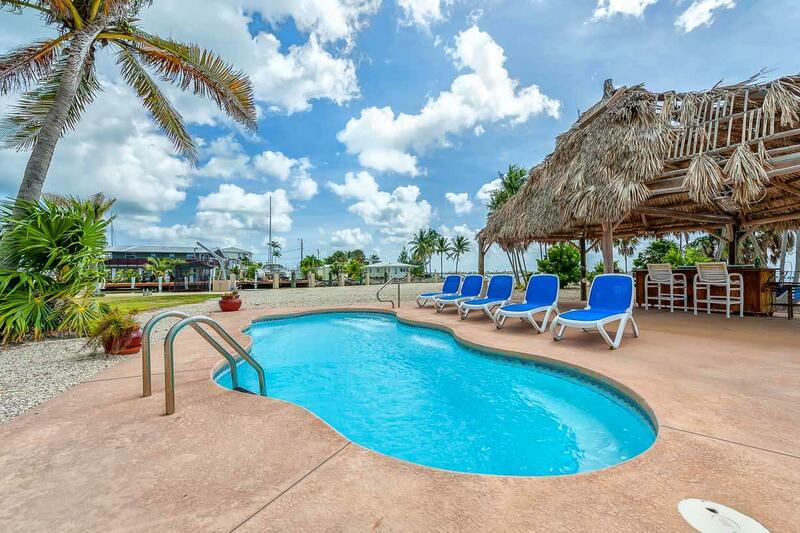 Step outside and relax by the waterfront pool. 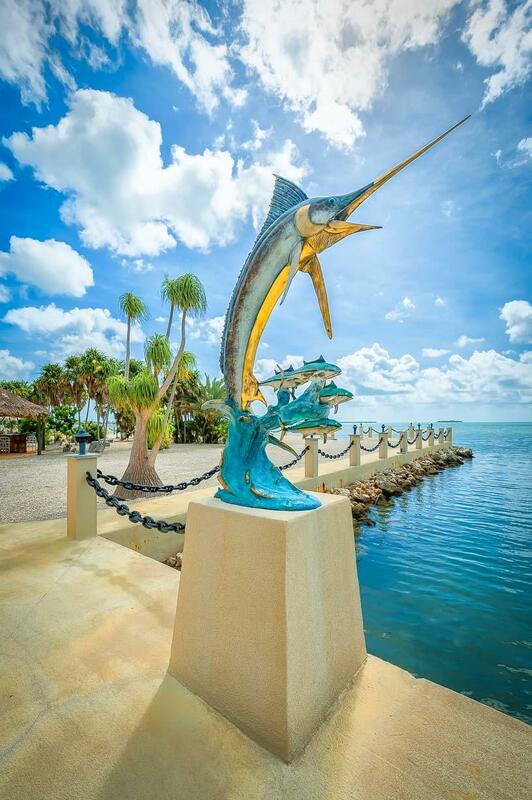 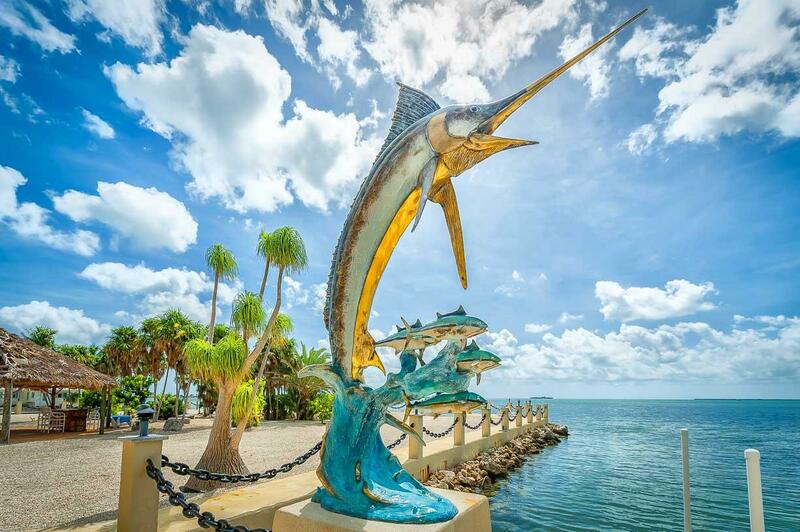 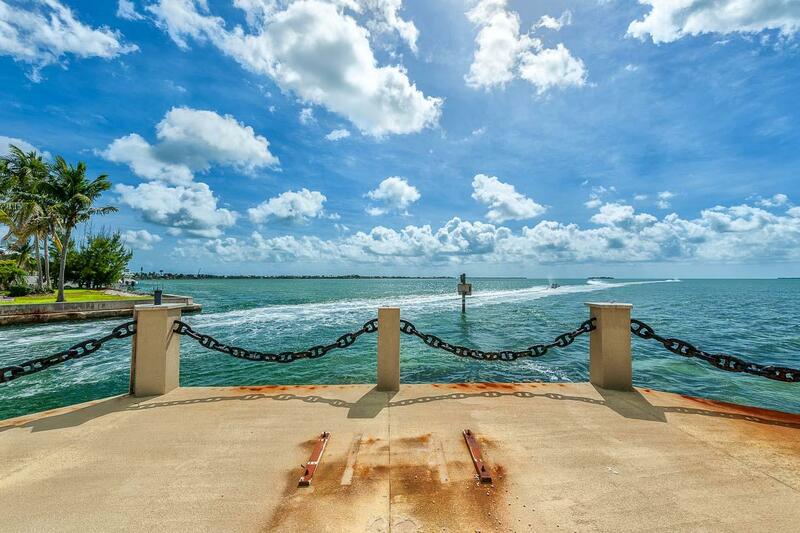 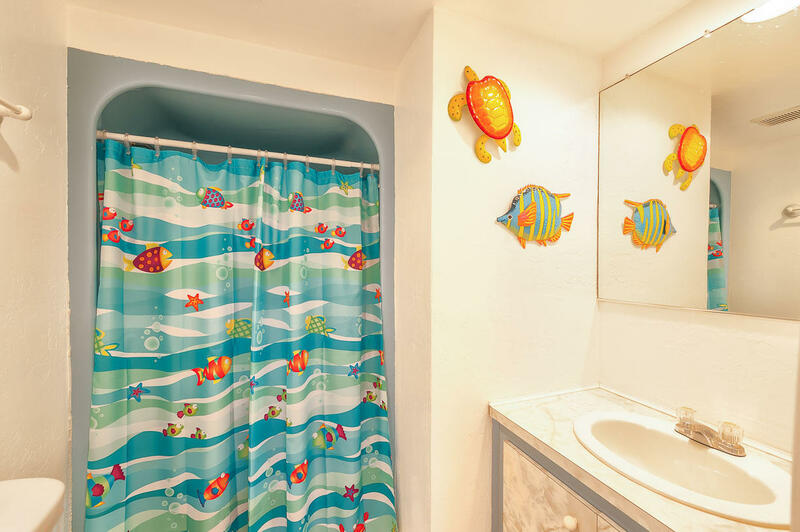 World-class fishing and diving are just minutes away as well as the magic of Key West.